What Is Two Way Voice And How Will It Help With Your Home Security? Is A Monthly Alarm System Cost Worth The Money? Monitored Alarm vs Unmonitored Alarm System For Your Home? How Much Do Home Security Systems Cost Per Month? 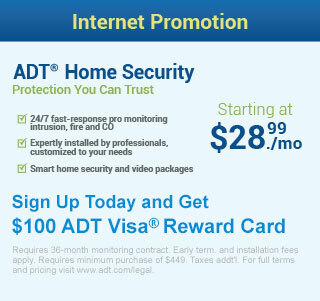 Why Is Having ADT Fire And Heat Monitoring A Good Idea For Your Family? What Are The Benefits Of Having Burglar Alarm Monitoring?